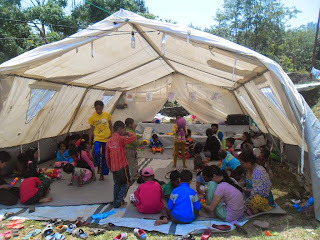 Regular Class and activities for the supported children in CLASS Balaju. There are 25 children studying through CPCS support. Every month LSA do meeting with parents. LSA make some special class for the children.